April brings with it Easter and the promise of a four day weekend. Whether you’re looking forward to extra time with the kids, or you want to book a getaway with your mates, it’s a great month to get outside with friends and family. So, you may be wondering ‘What’s on in April?’. Well, there are plenty of events to choose from, whatever your tastes. We have chosen a few of our favourites below. Taking place at the Cotswolds Falconry Centre on Saturday 16th April 2019, Owl Evening is a wonderful way to get up close with these amazing creatures. Cakes and hot drinks will also be available. 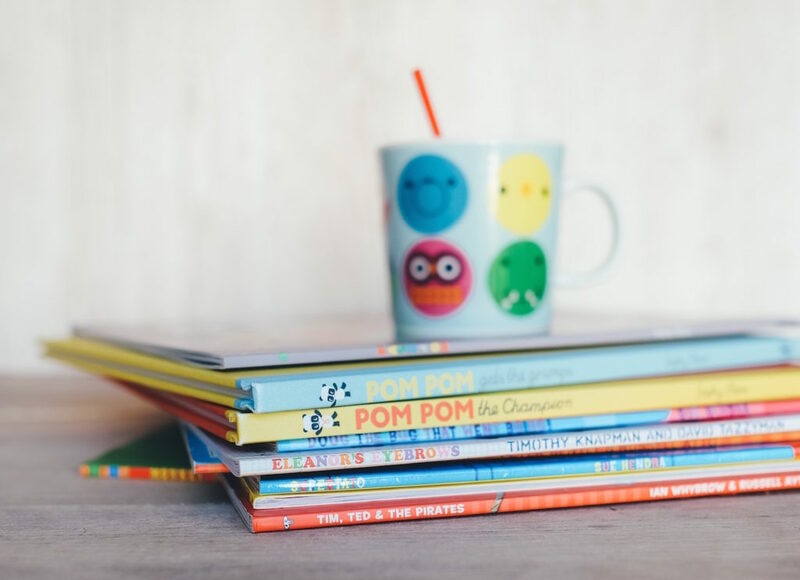 The Children’s Literature Festival in Cardiff is a great event for little ones. Taking place from Saturday 30th March – Sunday 7th April 2019 there will be over 50 events taking place across the city; from book readings to writing workshops. 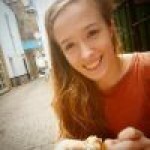 If you love walking then this is the event for you. The Chepstow Annual Walking Festival will be taking place from Wednesday 24th – Sunday 28th April 2019. 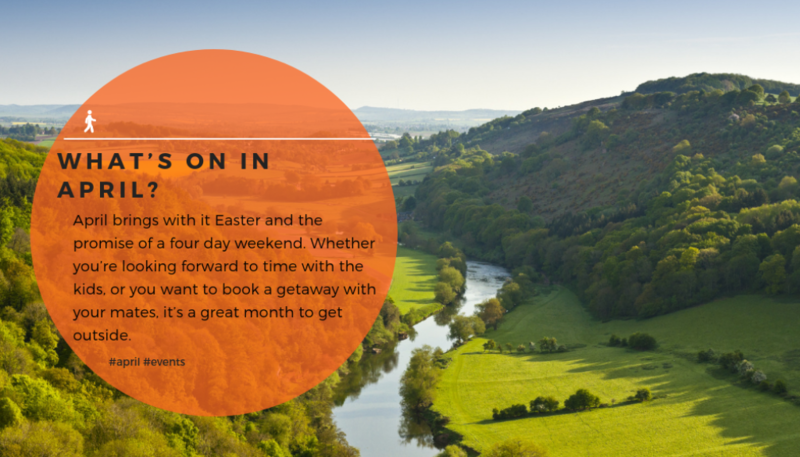 It is a wonderful opportunity to explore the Lower Wye Valley. 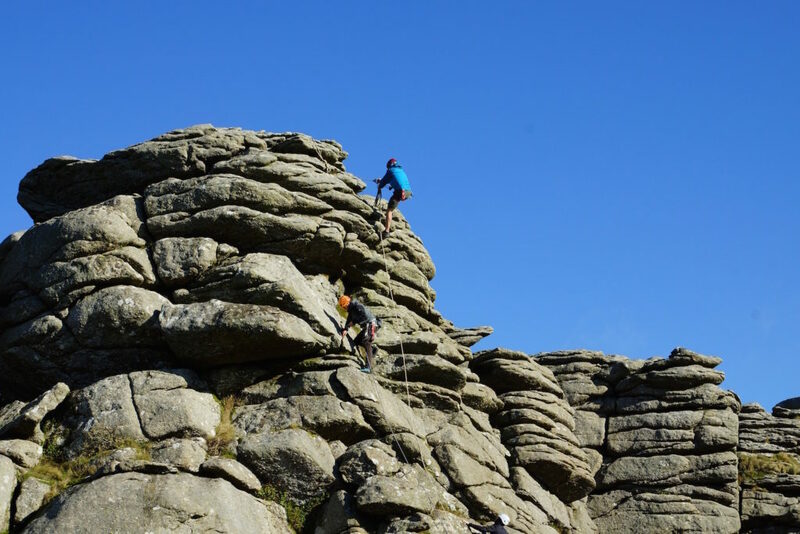 For the adventurous among you, the Introduction to Rock Climbing Day in Dartmoor will be taking place on Sunday 7th April 2019. This friendly event will take you through the basics of climbing and abseiling outdoors. Another great event for the outdoorsy people. Easter Canoeing on Coniston Water is a wonderful way to experience the Lake District. Taking place on Tuesday 9th April 2019 you’ll visit Peel Island for a hot drink made on a campfire.